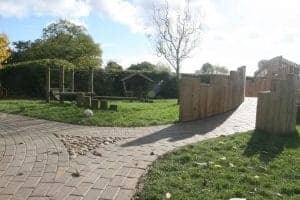 Here at Timotay we have been designing and building nursery playgrounds for almost 35 years. We were established way back in 1985. 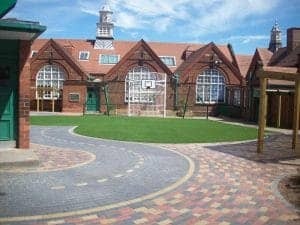 We have since grown to become one of the UK’s premier nursery playground design companes. We design and create with the aim of encouraging children to use their imagination and creativity whilst all the while learning and developing. We have worked with all space sizes and shapes and can offer the complete services from design to build and install. We can even advise on which equipment to use to get the maximum from your new outdoor space and play area. Number one on our priority list is to provide a stimulating environment. All our designs are bespoke and created with each projects own case in mind. Each project has it’s own requirements and we always take this in mind. We use our fantastic in-house designers to create visually stunning areas. We always work with you and value your input along the way, so you are always in control of the project. Here at Timotay we like to help nurseries and child minders view their playgrounds differently, helping them to overcome fears and constraints by creating stimulating play areas to help children develop and grow all whilst having fun. 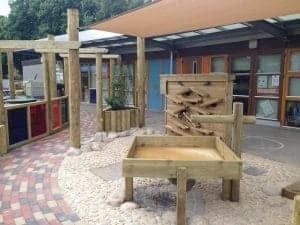 We recognise that a successful nursery playground design comes from strategic planning and craftmanship. Our professional and enthusiastic team always ensure a first class service from beginning to end. Read some reviews and testimonials form previous clients and see some amazing examples of our work here. Maybe get some ideas or inspiration or let us create some ideas for you. We offer a free quote service and can help guide you along the way. We understand exactly how to create bespoke areas to suit all budget types. No shape or size is too awkward and we always ensure full transparency along the way. 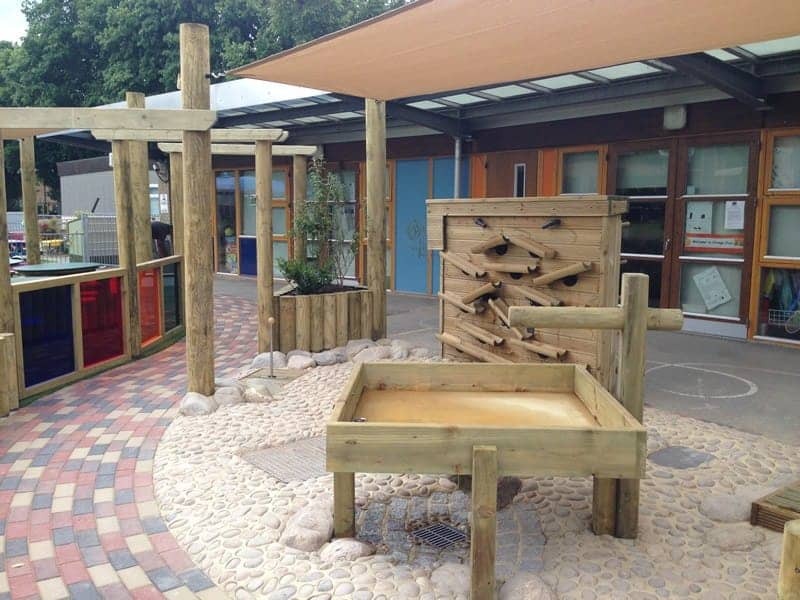 Speak to us today about your nursery playground design ideas and see how we can help.